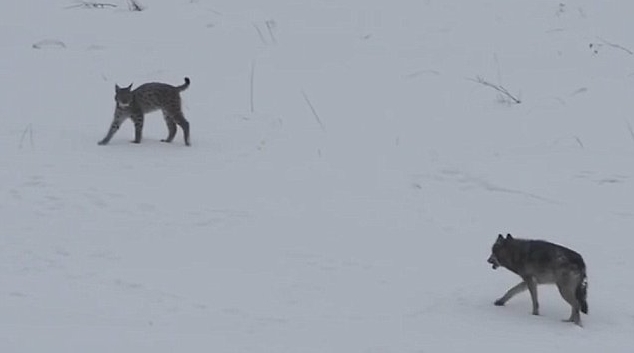 The young cats, seen in the video at a safe distance from the unfolding action, watched their mother's behaviour intently. 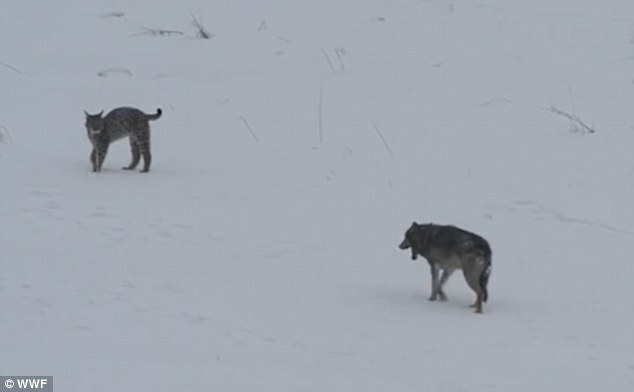 On the wolf's part, Wojtas explains, the interaction looked quite playful, with lots of yelping and barking. 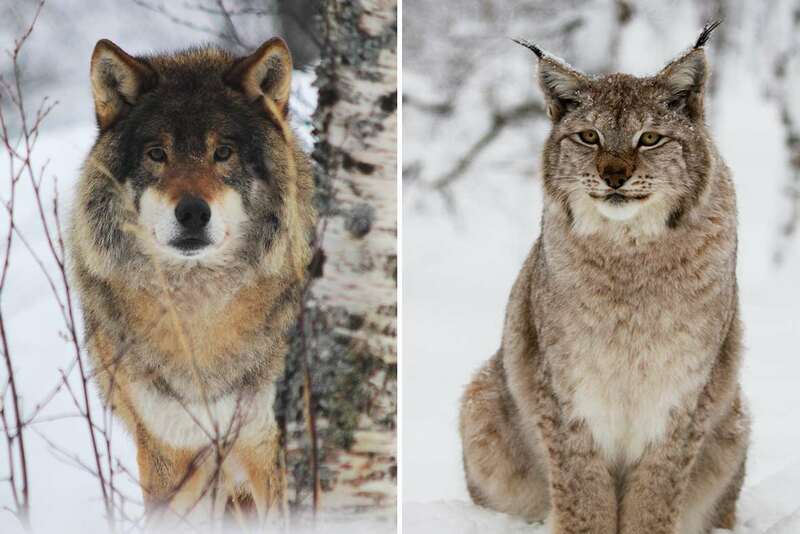 But the lynx, likely in protective mode with her young close by, didn't appear to be in a light-hearted mood. "As the wolf slowly walked towards the female lynx, she arched her back to protect her kittens, as all mothers would do. It was not a fight, the wolf only wanted to play," he says. In the end, he recalls, the lynx chased off the wolf, who retreated with its tail between its legs. 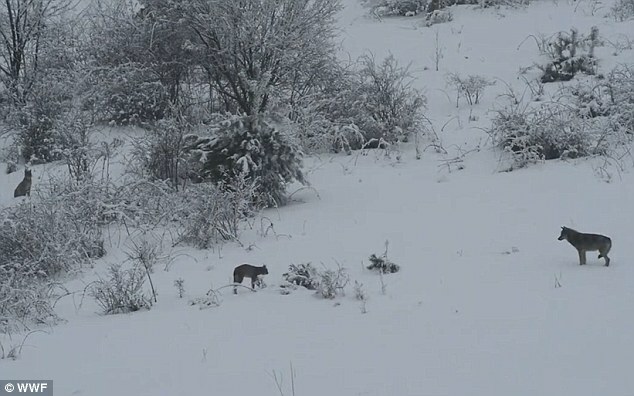 Responses to "Tense Moment A Wolf And A Lynx Are Spotted In Epic Mountain Stand-off"
Do you see that there is and second lynx in the video? Who does not love animals or is indifferent to them, is not a good person! I was reading this article and listening to Youtube in the background. Just when I was watching the animation here, Dionne Warwick - That's What Friends Are For, started. Funny, giving these two, or at least the wolf, want/s to play.